I'm in such a good mood this morning, I figured I'd do one of my favorite linkups - What I'm Loving Wednesday with Jamie! 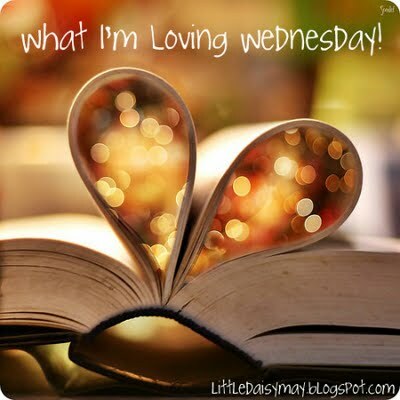 I'm loving that today is Wednesday and not Monday or Tuesday. I'm loving that I get to pick up my nephew from daycare today. Nothing is better than seeing that cute face light up when he sees you! I'm loving the new makeup I ordered last night from E.L.F. It's my old found obsession. I used to buy it periodically but after paying the high prices for M.A.C, Bare Minerals and even Neutrogena, I've found that E.L.F has almost identical products for literally a fraction of the cost. Check it out - you will not be disappointed. I'm loving that I brought a hot pocket and a peach for lunch today, don't judge. I'm loving that the The Bachelorette is coming to an end and Emily is that much closer to finding the man of her dreams. I've heard speculation and I hope I'm not being misinformed. I'm loving that Big Brother starts in 12-hours. I've seriously been looking forward to this since last year. This will only be my 3rd season of watching but I'm hooked! My only hope is that Brenchel doesn't make an appearance on this season. Not my favorite people in the world to watch. OK, I watched a couple of seasons of the new Real World and I did not stop laughing. I haven't watched in years but it reminded me how much I loved that show. I'm actually excited to watch again, lol. I'm loving the color of your nail polish. So pretty! 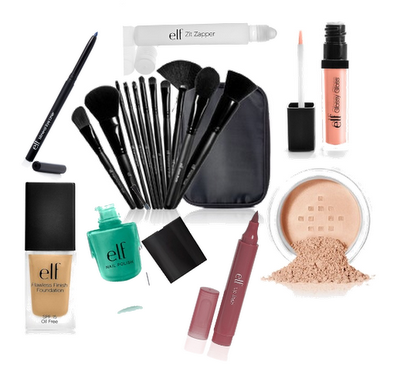 And I'm becoming obsessed with E.L.F products. The price and the quality amazes me. I posted about Big Brother too, I can't wait to watch tomorrow night! Ooohh I love that your nail polish is called ballet slippers! I need to catch up on Real World - maybe that's tonights plans. 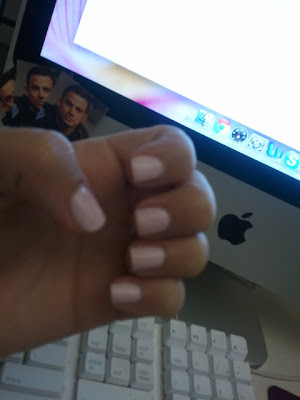 I just ordered some Essie polish so I can be like Emily!!! And Step UP......you know I can't wait! First ballet slippers is one of my favorite Essie nails colors. Try it as the base of a French manicure. 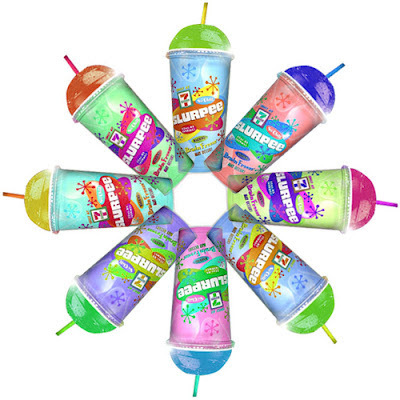 Second, I adore slurpes and was way to excited for a free slurpee today. BIG. BROTHER. OBSESSED! I am SOO glad Brenchel isn't back. Although, I loooooved the Meow Meow (Enzo) and the Brigade from two seasons ago! Love ELF makeup too!!! Especially all of their brushes!